Have you ever bought a great new jacket, opened the hall closet, only to find there's no room to hang it? When our homes get too full or too messy, we sometimes commit to a day of “spring cleaning.” We clear out the clutter and make space for the things that we really want. What happens, though, when our lives get too full? Do we ever review what we still want to do and what we don’t? Or do we just squeeze a bit more in, even if it stresses us out? 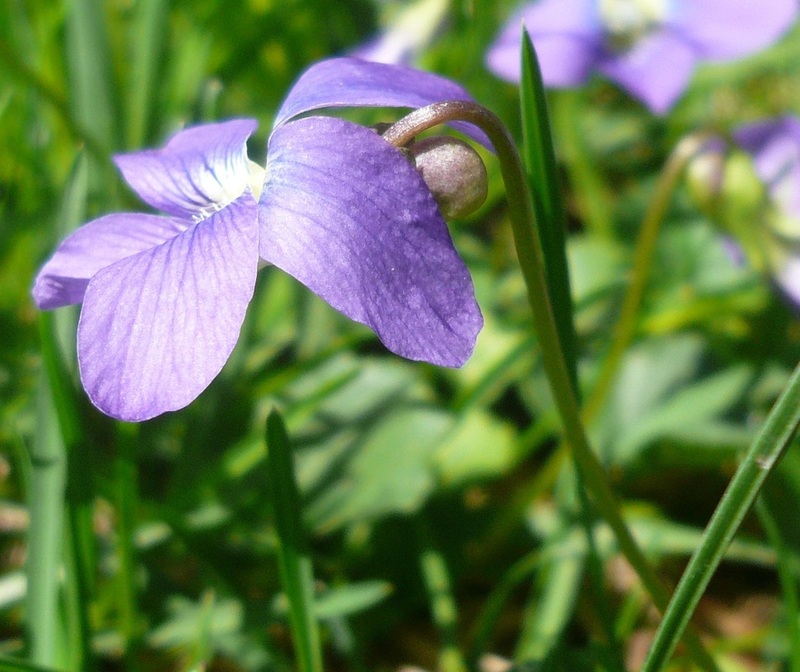 This workshop is your chance to do a little spring cleaning of the self. A chance to discover what gives you energy as well as what saps it. Together, we’ll also examine the values we hold that have been handed down to us by our family members or by society. Some of those may have propelled us to success, while there are others that we may have outgrown, or that no longer serve us. With this enhanced awareness, you'll get the power to make choices and changes in how you spend your time. 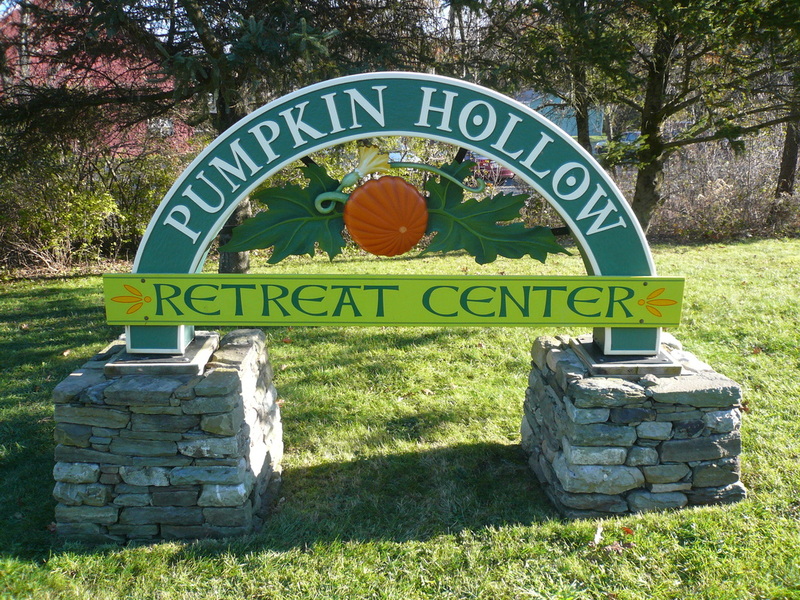 In the beautiful setting of the Pumpkin Hollow Retreat Center, located between the Berkshire and Taconic Mountains, you’ll open the closet of your life and consider what's to be kept, what can be recycled and what needs to be tossed out. The workshop will feature individual exercises, working in pairs, group discussions and themed movies, along with open time for relaxation. You can expect an insightful and energizing weekend with lasting benefits. “Having the time to focus and reflect on how I am living my life and what I want for the future was invaluable." "Your open and enthusiastic personality and presentation of the materials was contagious." “The weekend was incredibly helpful and enriching for me." "You were a wonderful facilitator, guiding us along while being personable and accessible - you created an environment conducive to exploring and sharing what's below the surface of each of us."